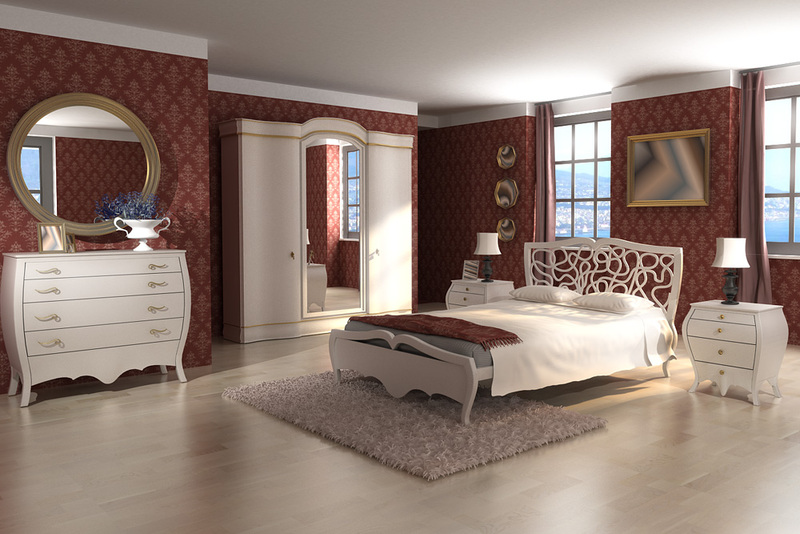 Classic design is pure of elegance for your 3d with delicate sense of style. 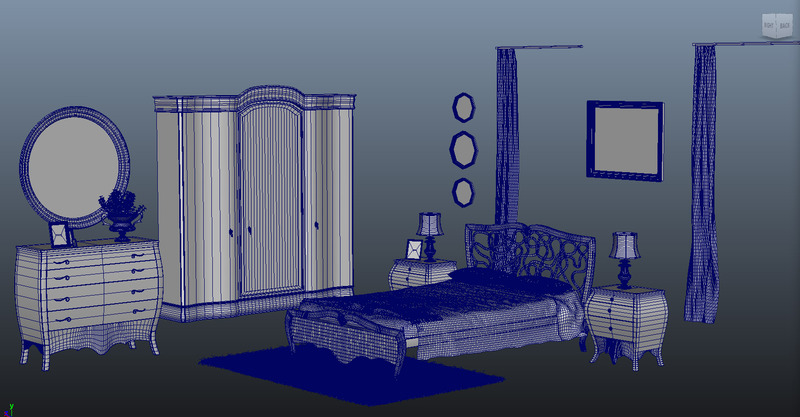 Download it for maya 2012 or successive versions, shading included for vray and mental ray. 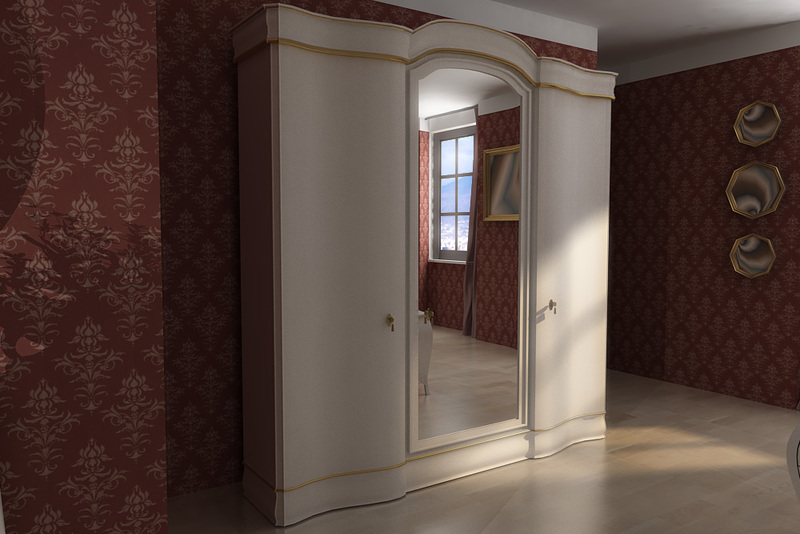 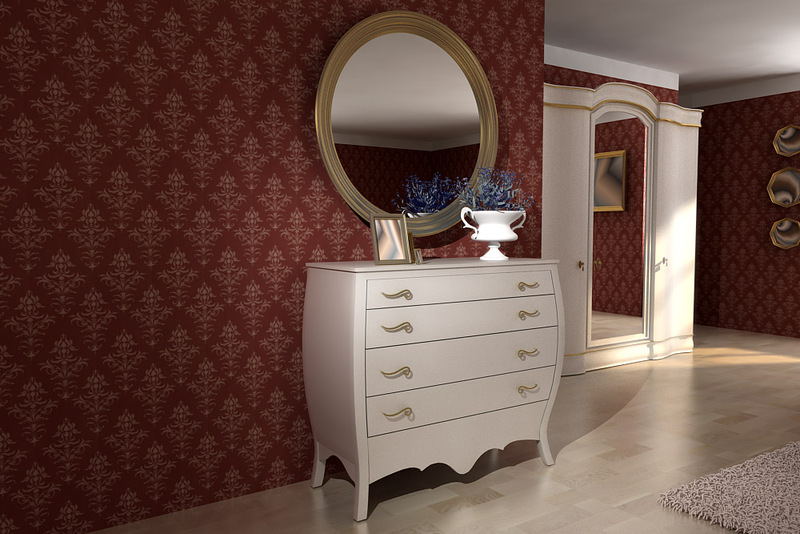 Classic design of the naples bedroom italian design is pure of elegance for your 3d project with delicate sense of style. 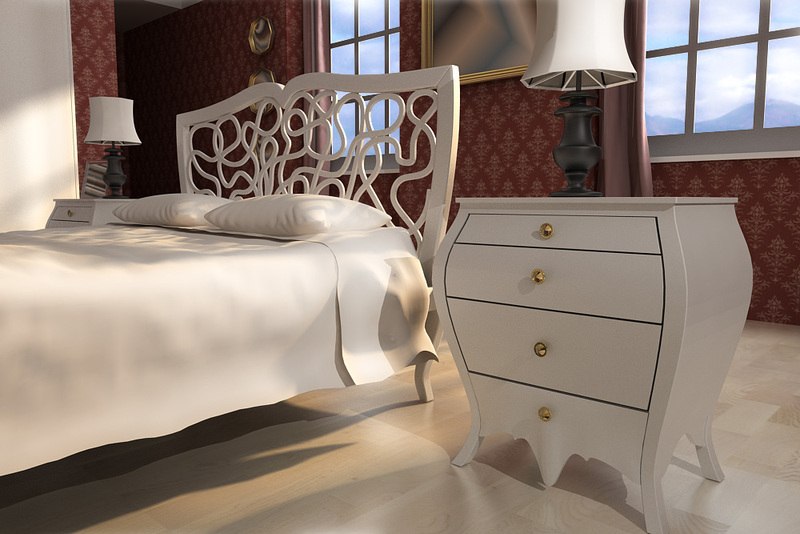 Download it for maya 2012 or successive versions, shaders and carpet made by fur iper realistic included for vray and mental ray.